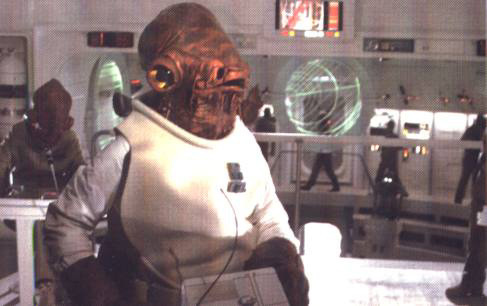 Are we the only family that shouts "ITS A TRAP" at the screen like Admiral Ackbar at opportune moments in film and TV? No. You are not. But, we're odd like that. We also yell, "No one expects the Spanish Inquisition!" whenever anybody says that they didn't expect something. I'm not sure these are things to brag about.